Call us now to receive phone only specials. Remember, you must mention this offer when you call us to access these deals. Harry and Therese welcome you to Bulahdelah Motor Lodge, which is a really friendly, yet very professionally run, establishment. In fact we pride ourselves on our friendly service. We are happy to cater to your needs. 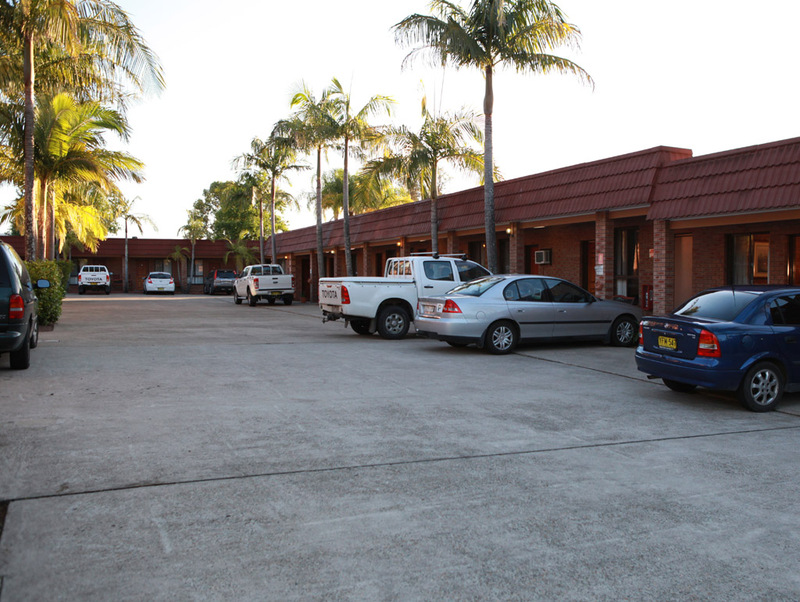 At Bulahdelah Motor Lodge there are 23 ground floor units, and that means easy access and no difficult stairs to climb. 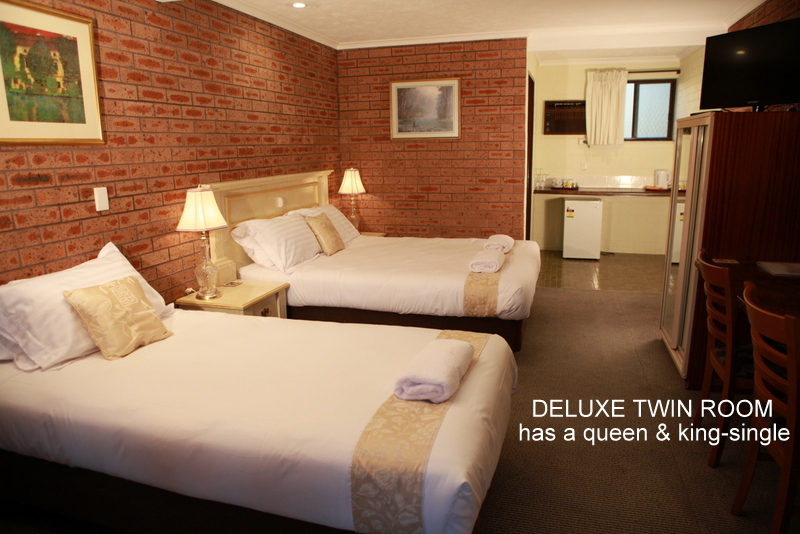 In addition, we have two specifically designated disabled units: either queen or twin. 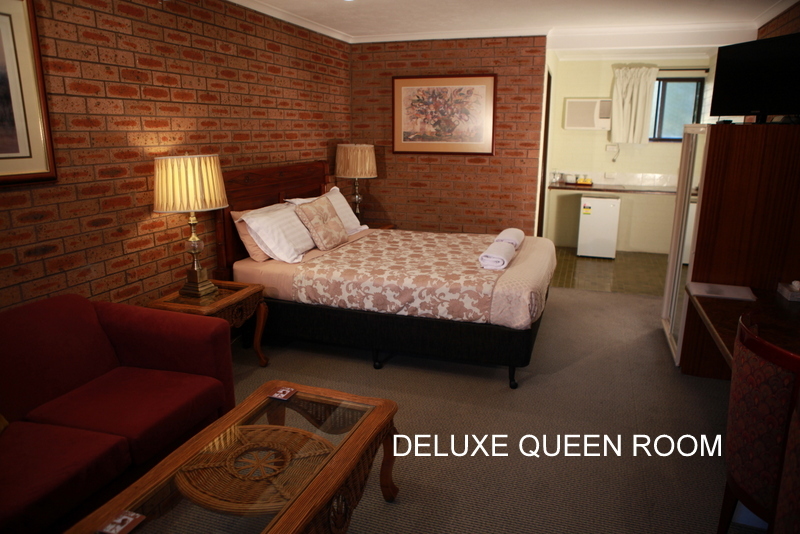 Our rooms range from budget through family to deluxe. In fact, there is something to suit every taste and budget. Our 23 rooms allow us to provide a variety of choice in beds from single, through double, king-single and queen size, so once again we can cater to your desires. For entertainment, every unit has a 32 inch flat screen TV. 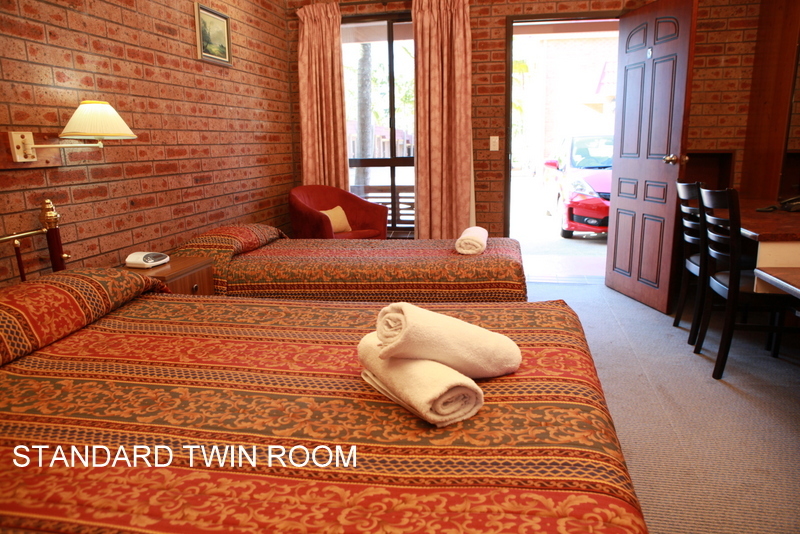 Our 2 bedroom units have an extra TV in the separate bedroom. 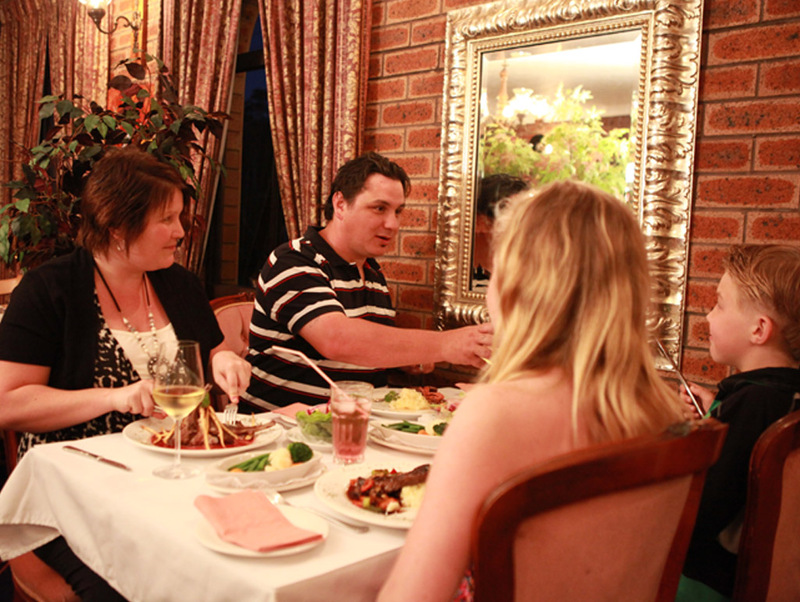 Our fully licensed restaurant is open nights from Monday through Saturday. In fact, it only closes on Sundays and public holidays. 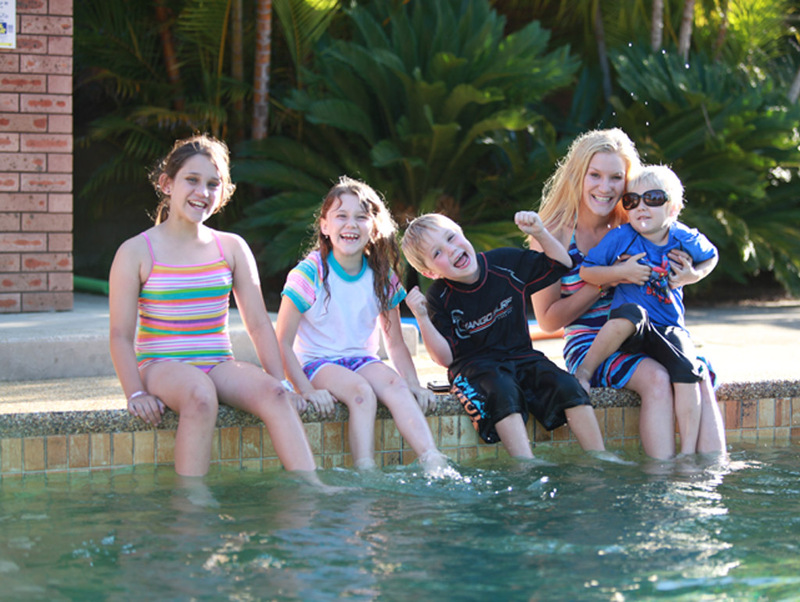 We have a king sized pool for a refreshing dip, and a sauna for the adventurous. If you feel like company, the lounge area adjacent to the restaurant is a great place to relax for a chat with a cup of coffee or tea. 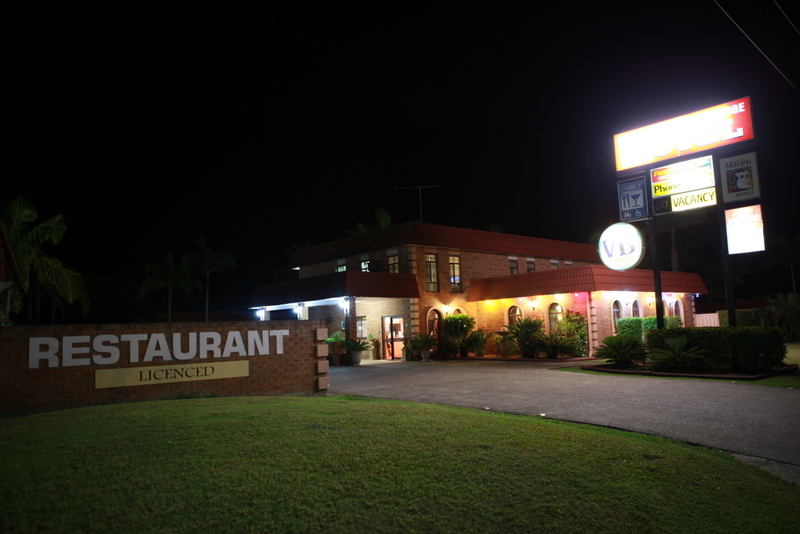 At Bulahdelah Motor Lodge we provide internet access, free laundry facilities for our guests and parking even for very large vehicles. For your convenience, there is a NIGHT BELL FOR LATE TRAVELLERS. Also, interstate buses (Greyhound, Premier, etc.) stop right next door. 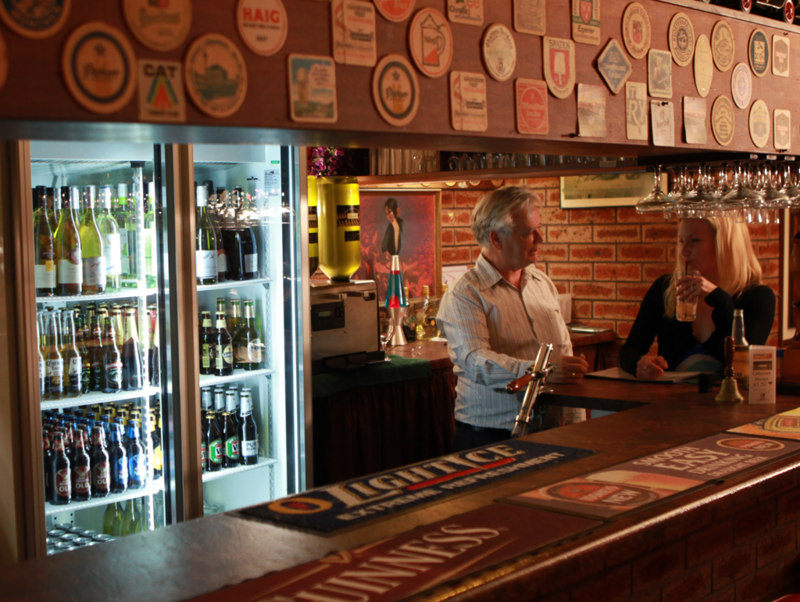 Close by, the township of Bulahdelah is worth an investigative stroll. 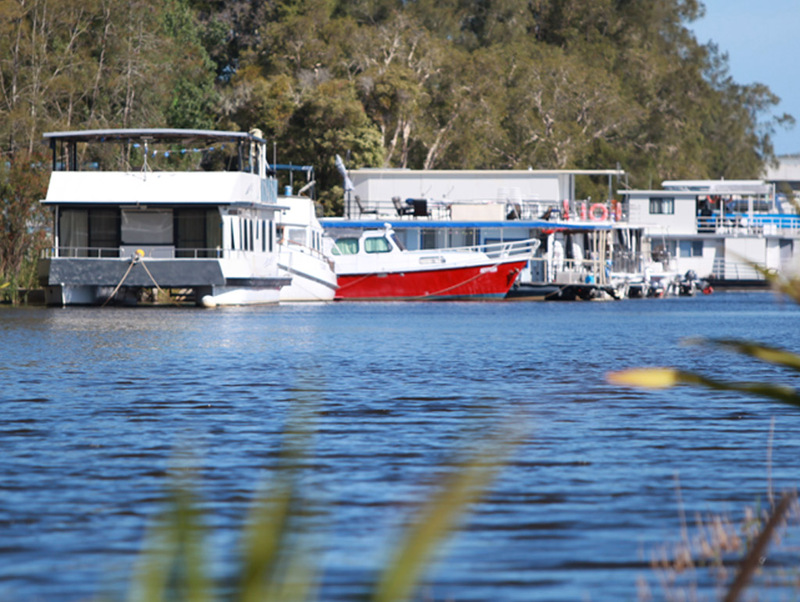 There are several interesting shops to visit, and a walk along the riverbank in the sunshine is something really special. An inspection of our facilities is always welcome and group discount bookings are available.